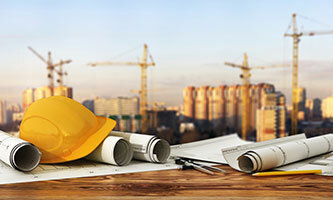 Icard Merrill’s construction law attorneys understand that the dynamic nature of Florida’s construction industry presents unique legal challenges. We have a proven record of success in overcoming these challenges on behalf of a diverse range of clients, including owners, developers, builders, general contractors, subcontractors, engineers, and architects. Our construction law attorneys apply proven experience and knowledge to effectively resolve a broad spectrum of legal issues arising in all types and phases of commercial and residential construction matters. This comprehensive and accomplished representation includes the preparation and negotiation of construction contracts for owners, general contractors, and subcontractors, claims negotiation, handling of construction liens, and litigation of construction disputes. Given the numerous legal issues related to construction matters, our construction law group collaborates closely with other departments within the firm to ensure thorough and accomplished representation of our construction law clients.